Seagate has announced the availability of its latest Fast SSD drives in India with Amazon Prime Day pricing starting at INR 8990. The special introductory price is valid for an offer period of one month beginning 16 July. 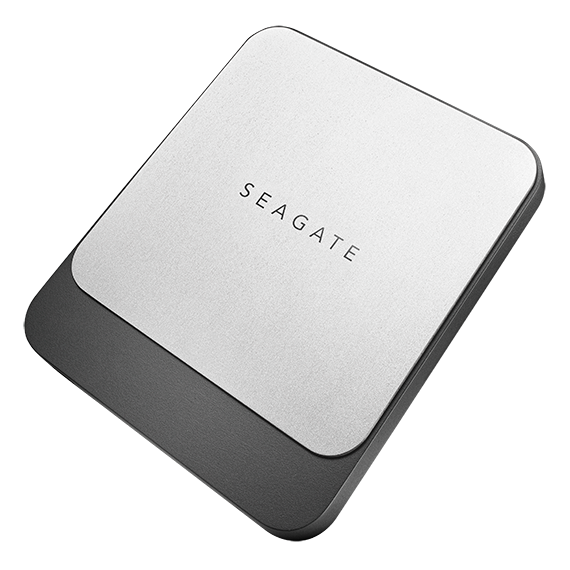 The Seagate Fast SSD was introduced earlier this year at CES 2018. It is available in two storage variants – 250 GB and 500GB. The Fast SSD is an ultra-portable flash drive with read/write speeds of up to 540 MB/s to enable users to work on any project, at any time, directly from the Fast SSD. Seagate Fast SSDs are slim, lightweight, shock-resistant and offers connectivity options of reversible USB-C type. The included USB Type-C to Type-A cable also allows for flexibility in compatibility. The Fast SSD allows users to mirror their files and projects with the included folder-syncing software. Users can have a designated folder monitored, so the Fast SSD will automatically keep up with the latest changes to their files. The 250 GB and 500 GB variants will be available for INR 8,990 and INR 10,990 respectively as part of the introductory Amazon Prime Day pricing starting 16th July for one month. Post this, normal pricing on Amazon would be Rs. 9990 for 250GB and Rs. 13990 for 500GB variants.